Learn how to setup your android SDK in Unity! 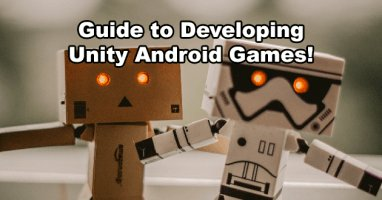 Our guides show how you can prepare Unity for building android APKs as well as how to debug your Unity android games with the android SDK tools. Check out our full Unity android setup guide where we show how to install the android SDK, JDK and unity. The guide also explains how to find the android sdk location for unity. Getting Started With Unity Android Game Development!